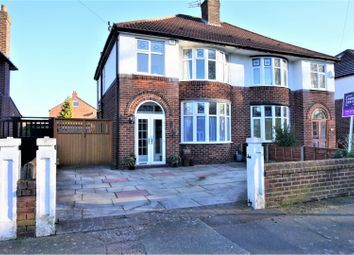 A beautifully presented three bedroom semi detached house with extended and recently updated kitchen and bathroom. 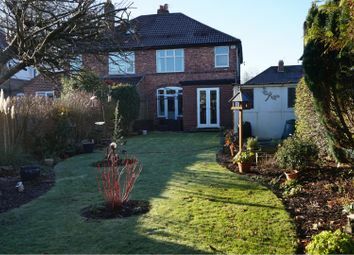 Located between Didsbury and Withington villages this property is close to local transport links and a stone’s throw from Fog Lane Park. 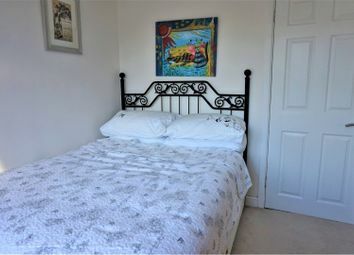 On the ground floor there is a porch and entrance hallway, a spacious open plan lounge and dining room, a high specification kitchen and a downstairs bathroom. 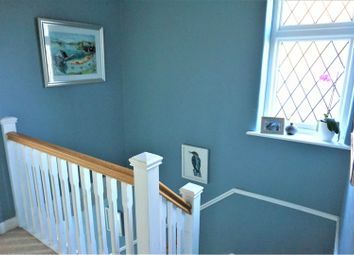 On the first floor there are three bedrooms and a newly fitted bathroom. 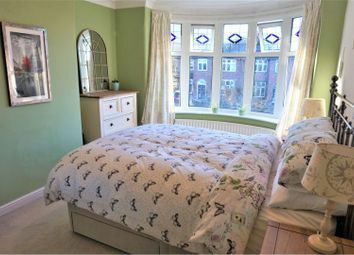 The house is double glazed and has gas central heating. 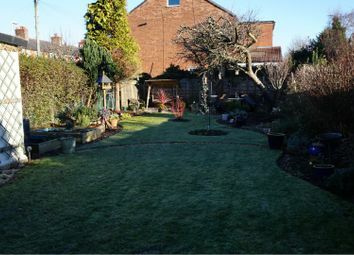 Externally there is a beautiful long north east facing garden which enjoys sun for most of the day. 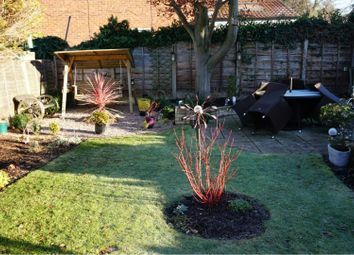 There is also a pleasant bbq area and a pond area attracting plenty of wildlife. There is garage to the rear and to the front of the house is a driveway for two cars. 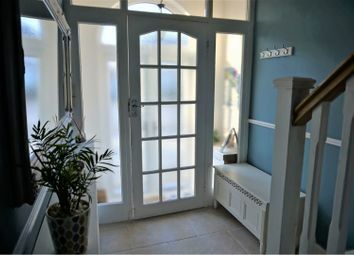 Patio door to the rear. One radiator. 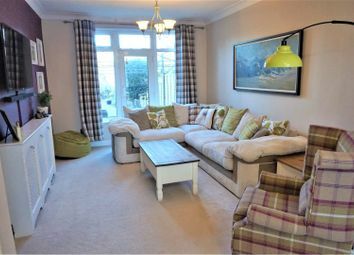 Open plan with lounge. Bay window to the front. One radiator. 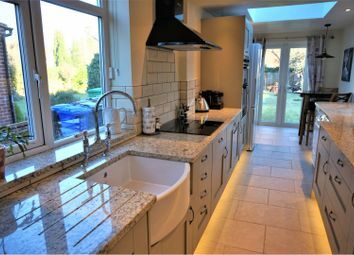 High specification recently fitted kitchen with French Doors to the rear, two windows to the sides and a skylight window. 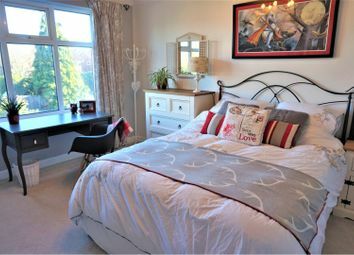 Base and eye level units are provided with plenty of storage. 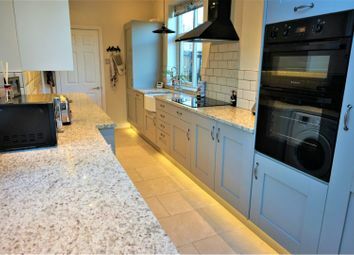 Granite worktops. 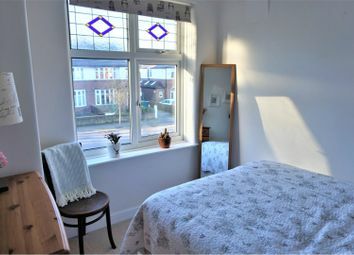 Appliances include a Bosch dishwasher, Hotpoint Induction Hob and Double Electric Oven, fridge freezer and a Shaw's ceramic sink and matching tap. Brand new Veissman boiler and magnetic filter 10yr parts and labour guarantee fitted this January. Porcelain non slip tiles downstairs through hall, kitchen and downstairs WC. Window to the side. 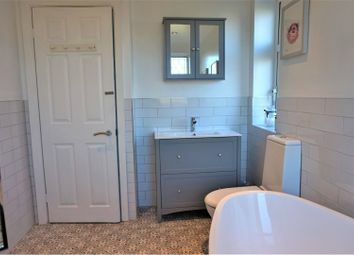 WC and washbasin. One radiator. Porcelain tiled floor. South west facing. 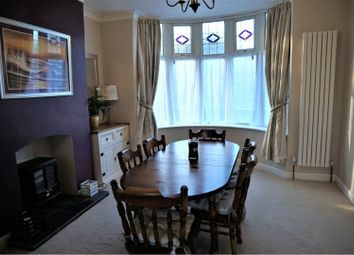 Bay window to the front. One radiator. Window to the rear. One radiator. Window to the front. One radiator. 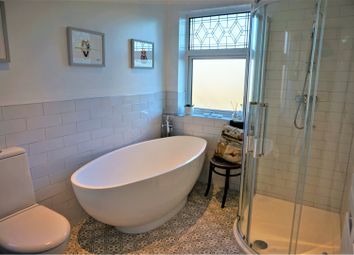 Newly fitted bathroom suite comprising shower unit, large bath, WC and washbasin with Laura Ashley floor tiles. Two windows. Hudson Reed floorstanding waterfall shower mixer bath tap. Rak soft close toilet . 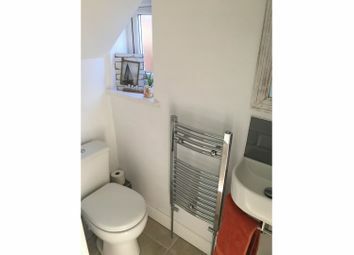 Heated towel rail.